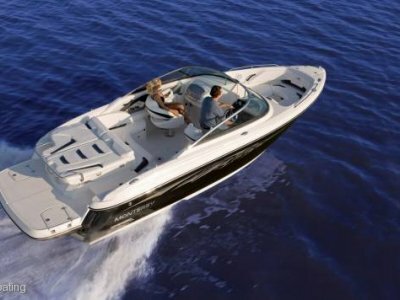 This power-packed 224FC will turn heads out on the water with Monterey's exclusive Facet Series styling and uncompromising beauty. 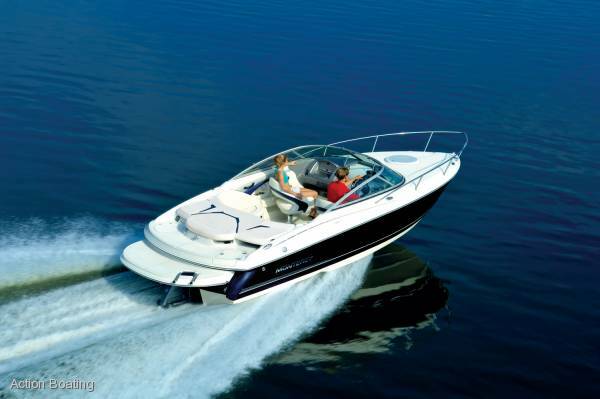 Attractive lines are complemented by infinite amenities while the recessed cleats and a sleek wraparound windshield make this boat look fast, even while it's docked. 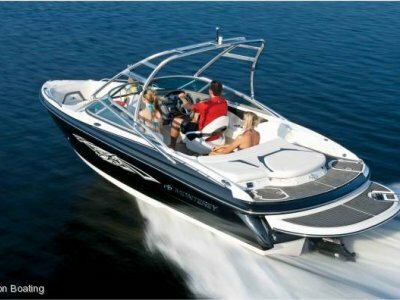 The sleeping accommodations, equipped with opening overhead hatch in the cabin, make this the perfect boat for daytrips or weekends away. 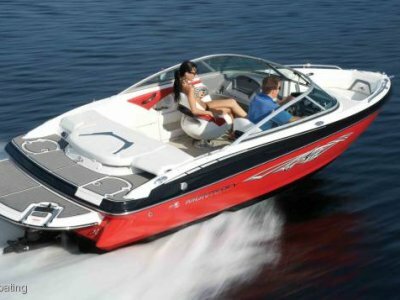 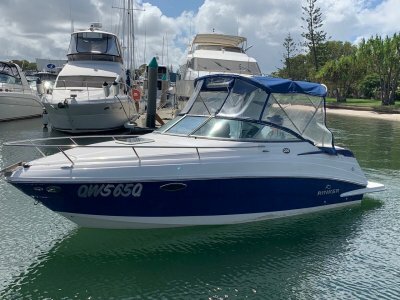 This vessel has an upgraded 5.0 Mercruiser 260 HP V8 as well 12 months Queensland registration for the boat.